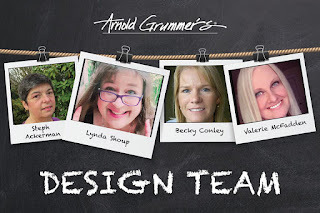 I am excited to announce that I've been selected to serve with an amazing group of creative ladies on the Arnold Grummer Paper Making Design Team! I've already had a little bit of fun experimenting, but GET READY for lots of projects made with absolutely gorgeous, hand made papers. 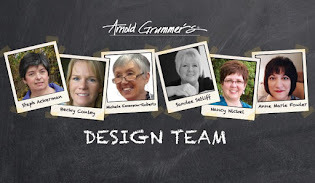 Retired USMC, Mom of 2, Nana to two, living life creatively in Southern Maine. 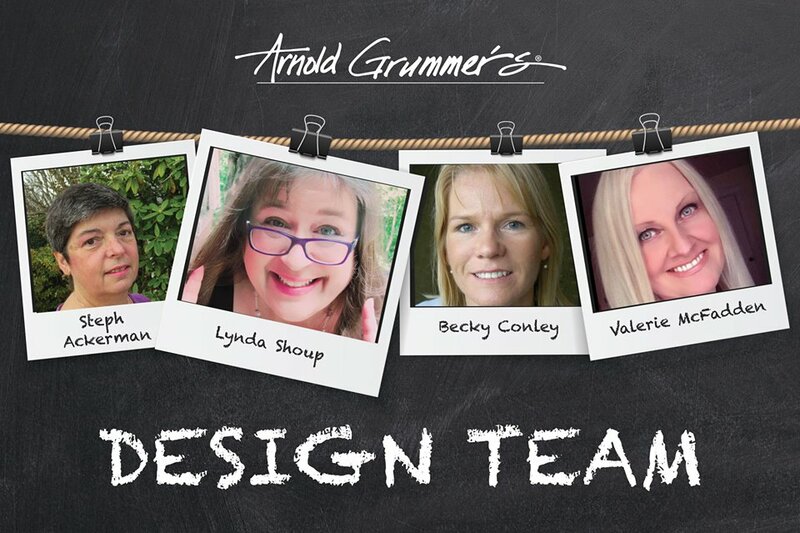 Need an original creation? That's my specialty!